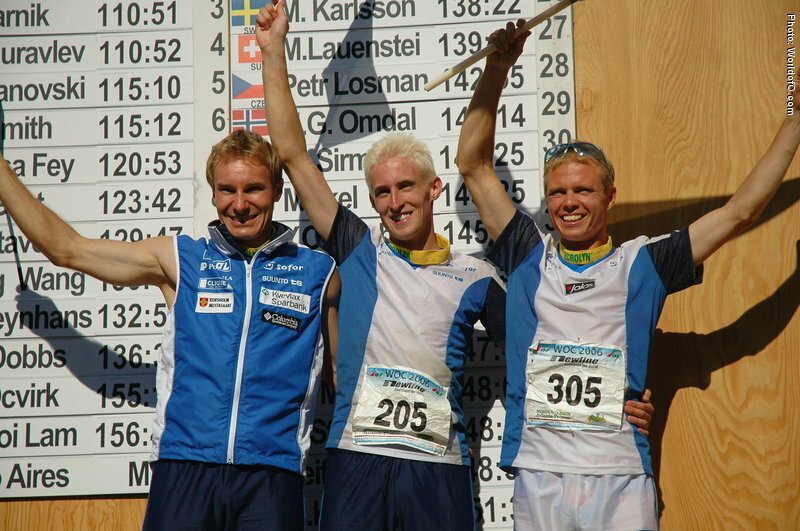 Won the long distance very convincingly in Denmark 2006 after being a favorite the previous year. 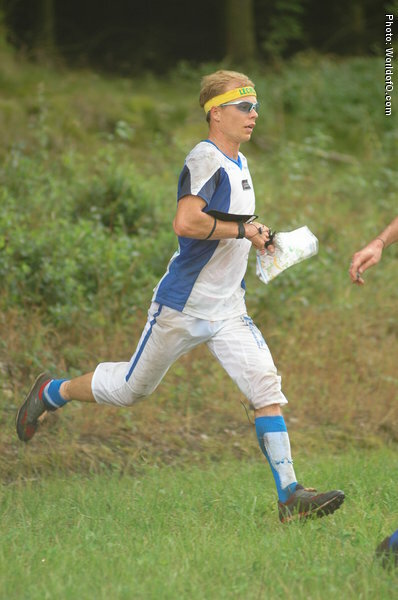 Injuryproblems in 2007, having to retire from the long distance after pulling his calf while warming up. 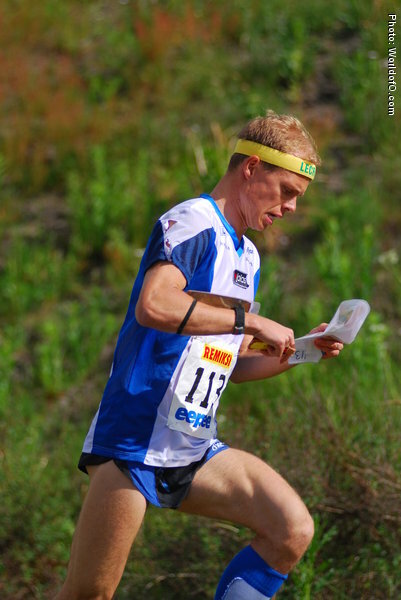 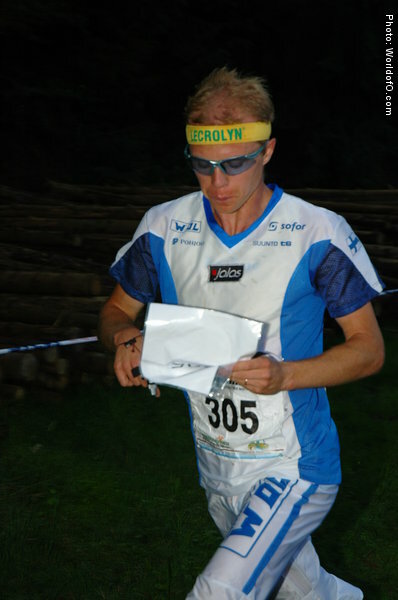 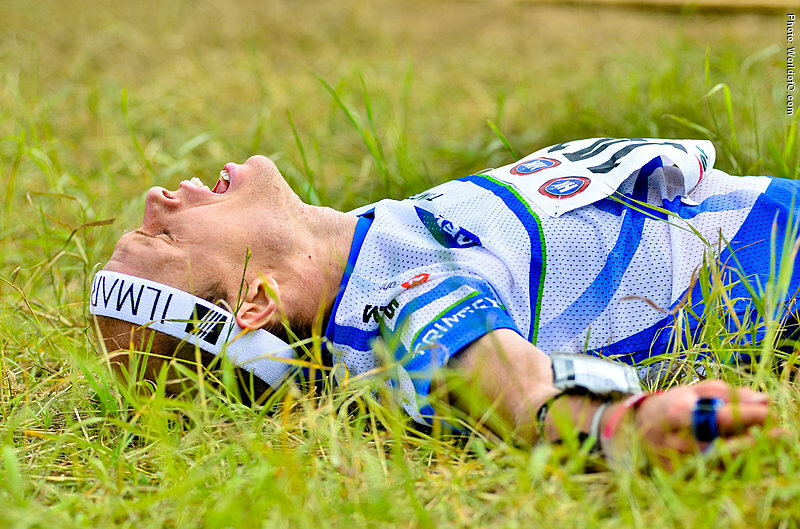 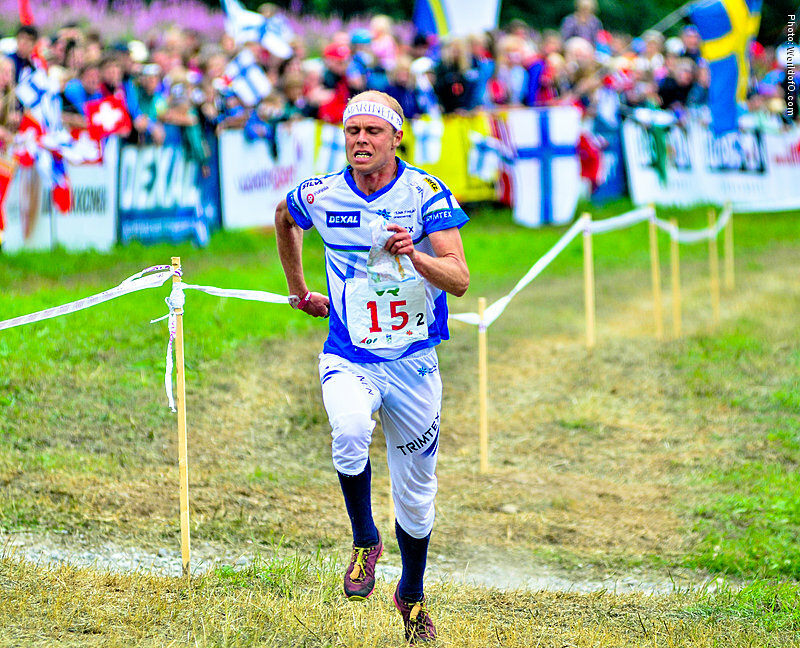 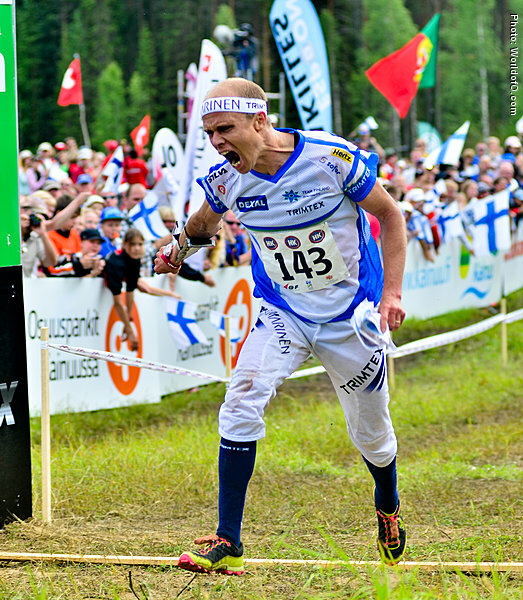 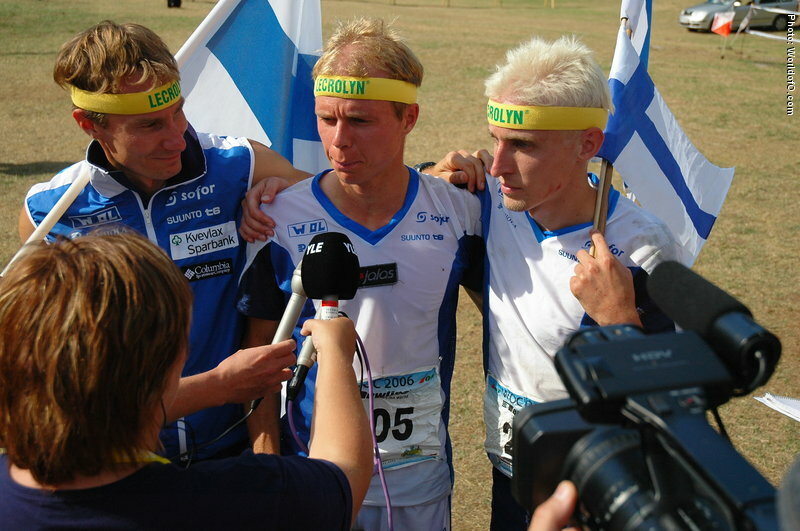 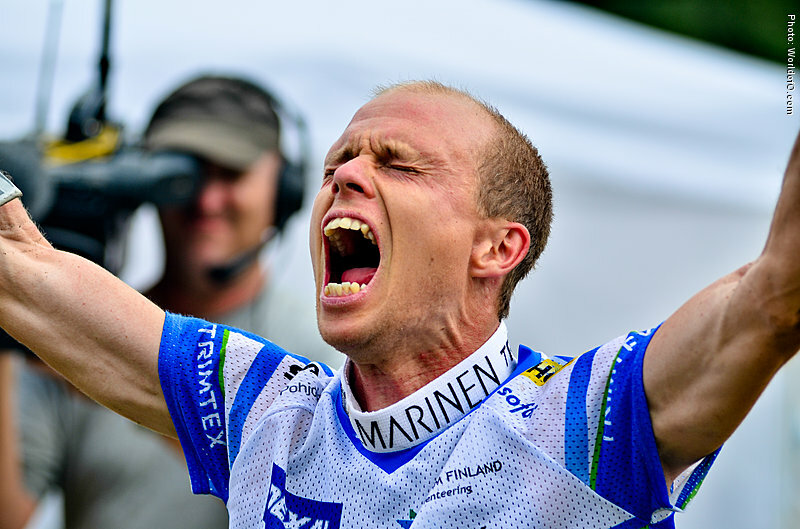 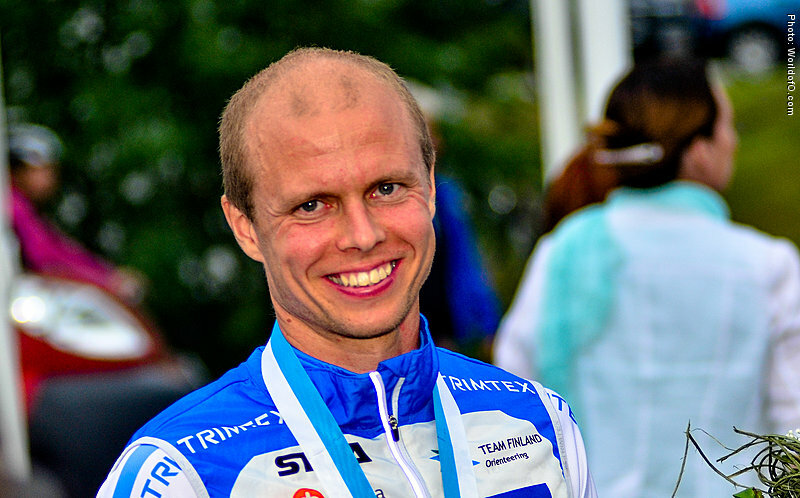 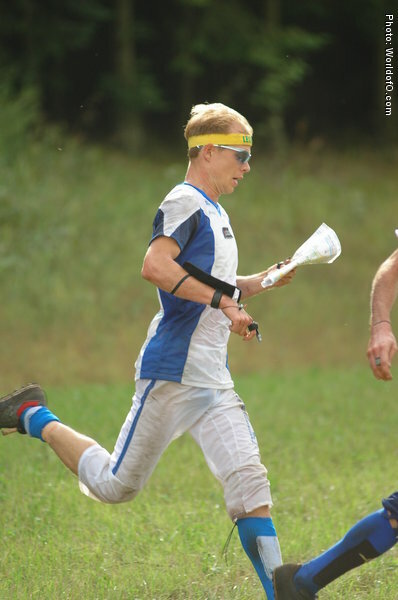 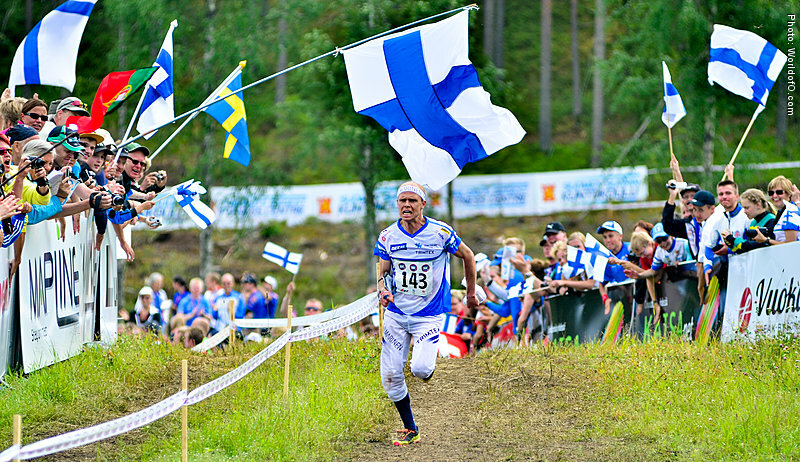 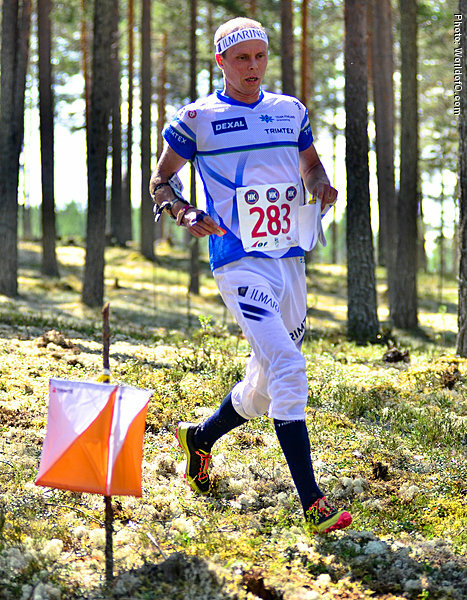 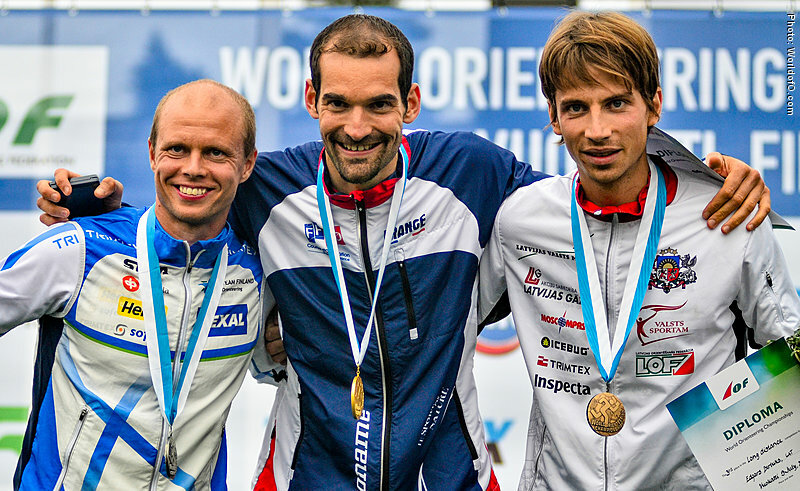 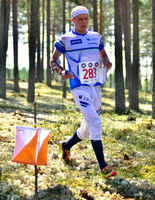 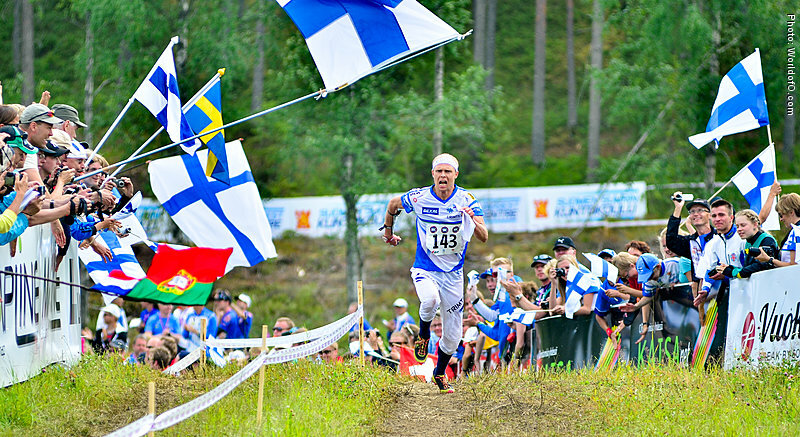 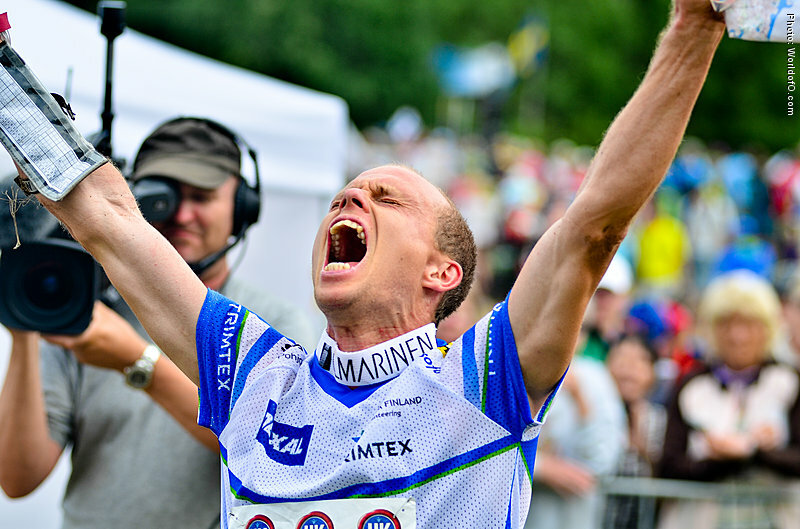 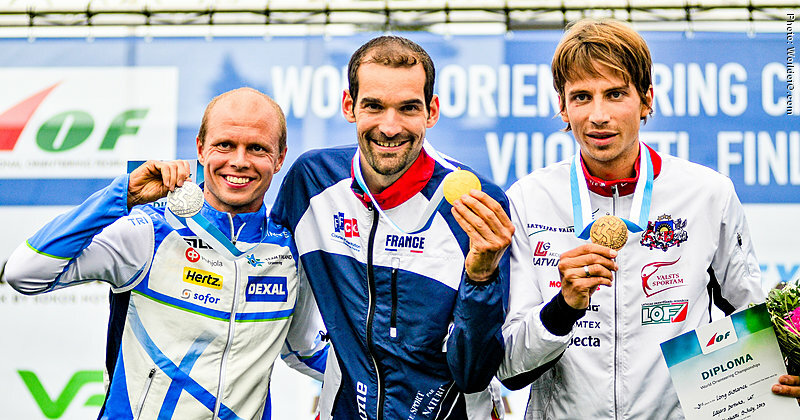 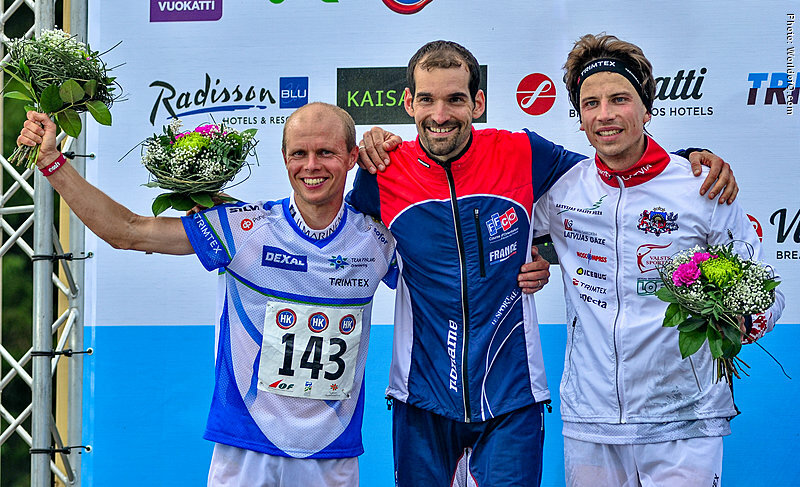 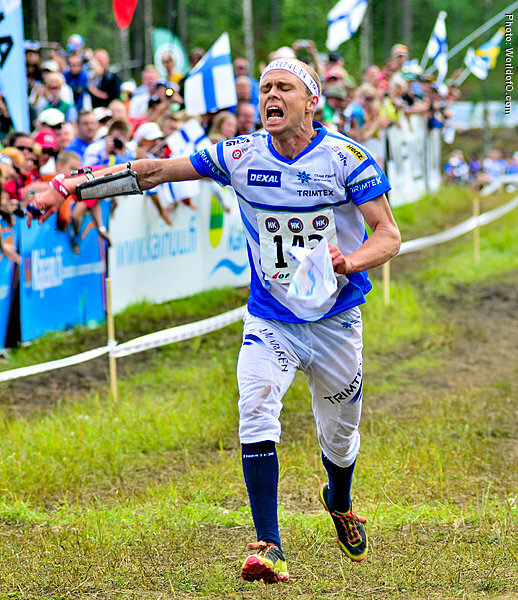 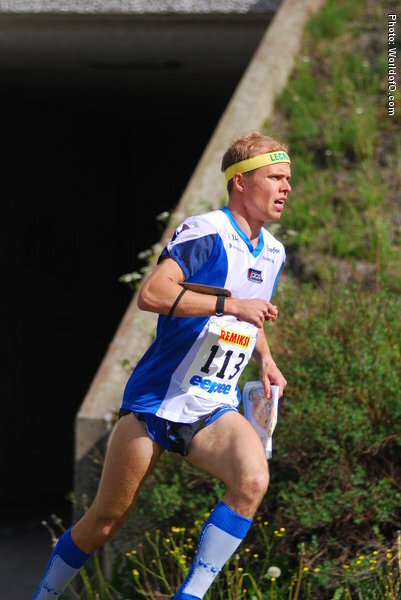 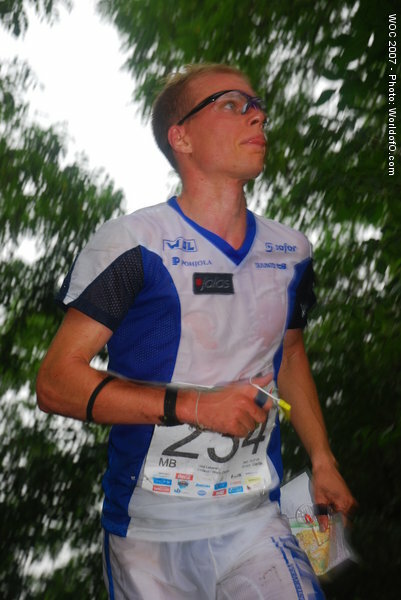 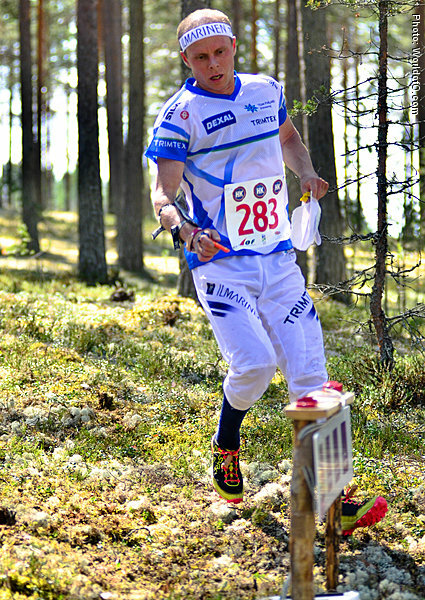 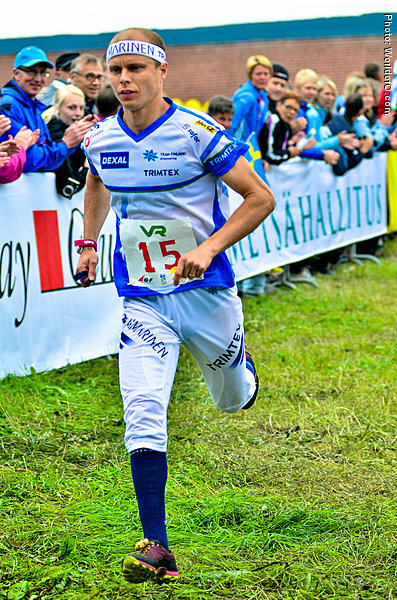 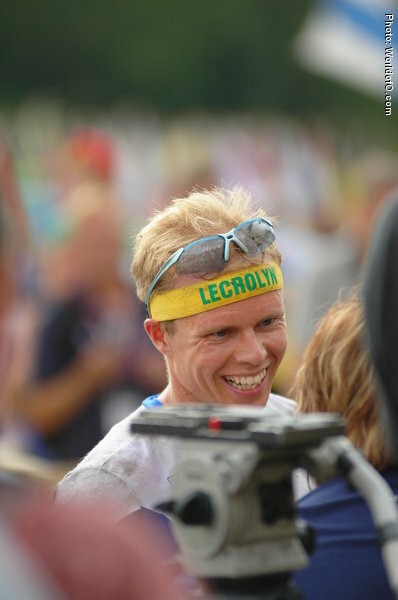 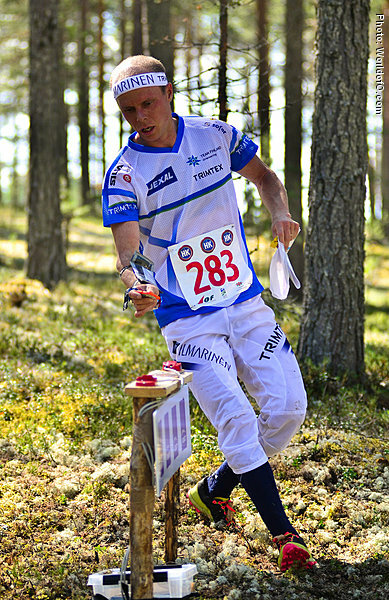 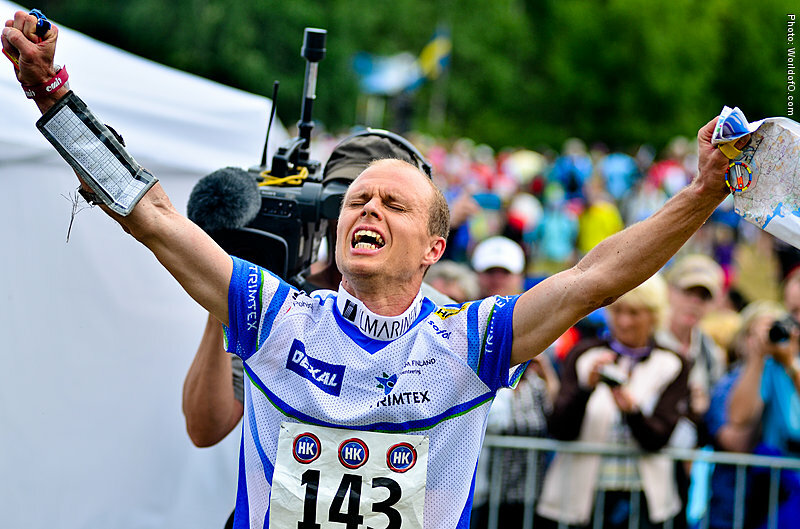 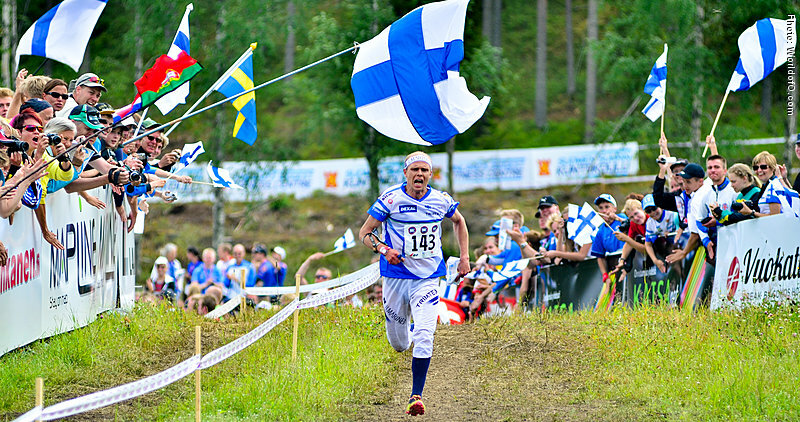 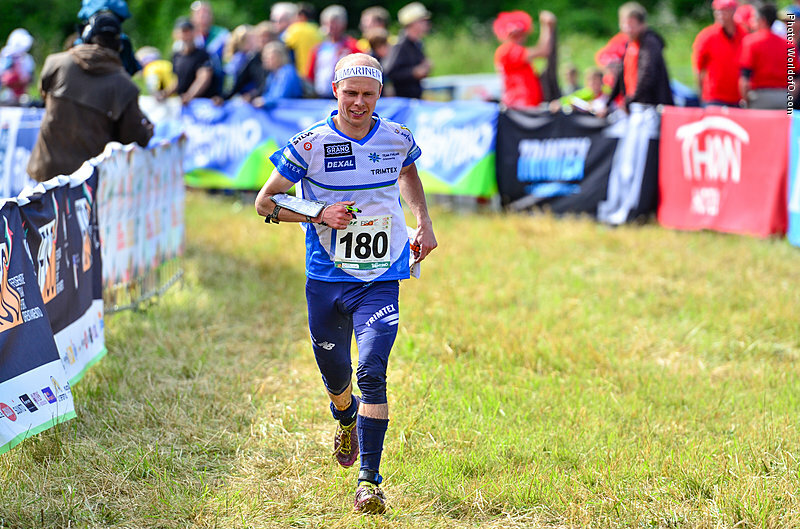 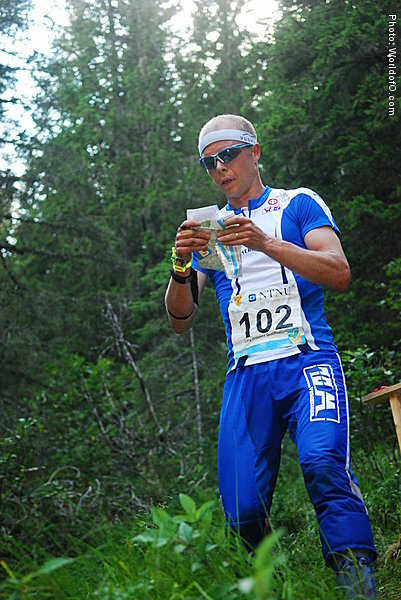 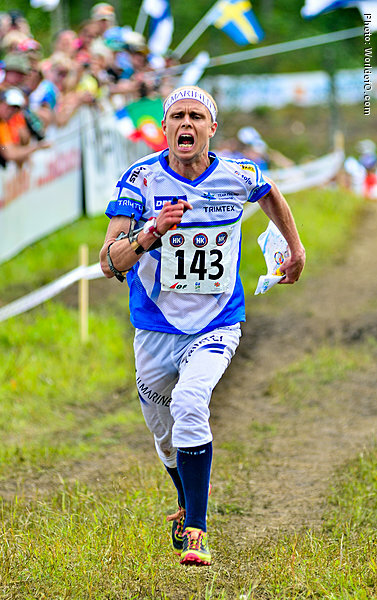 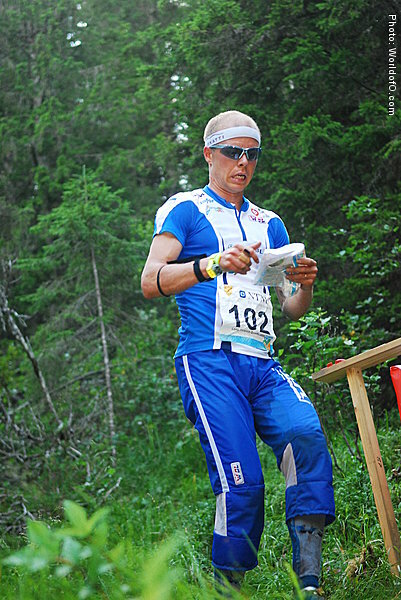 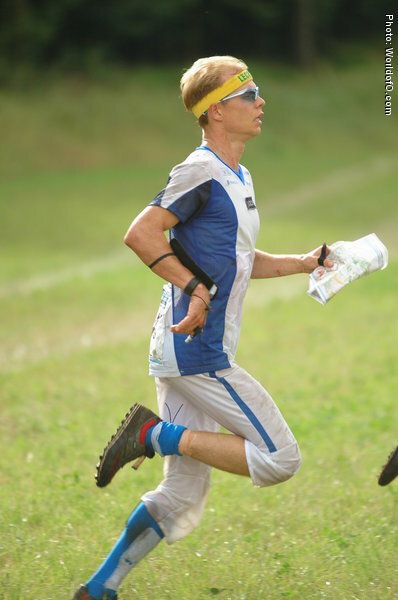 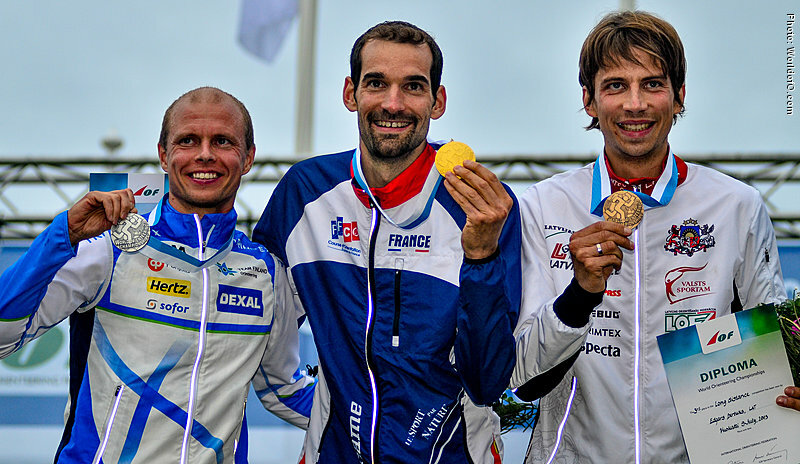 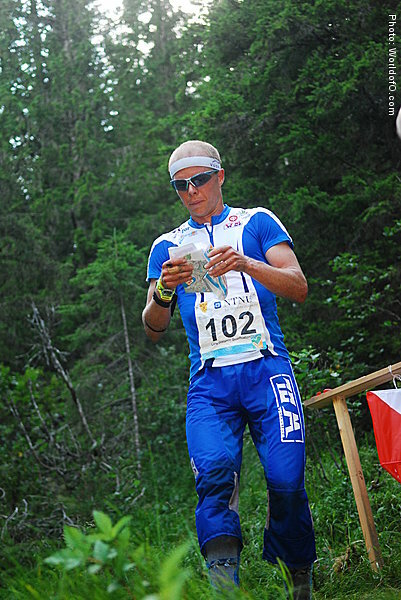 In 2008 he injured his achilles on his first EOC 2008-race and missed WOC 2008. 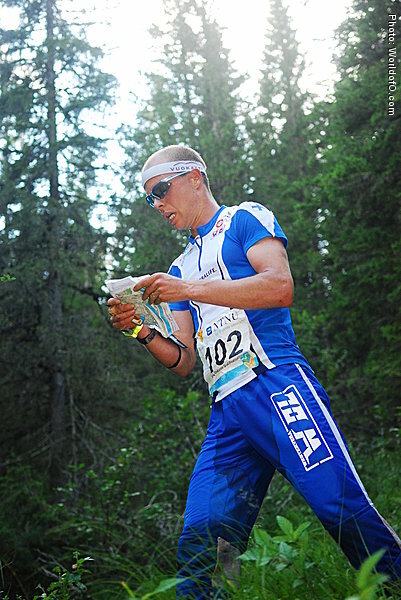 The coach for the Finnish junior team 2009-2011. 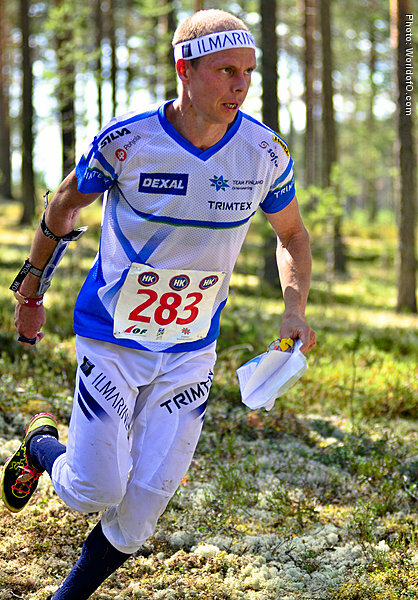 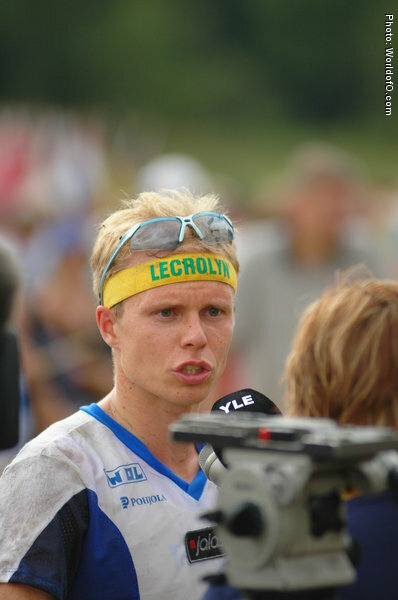 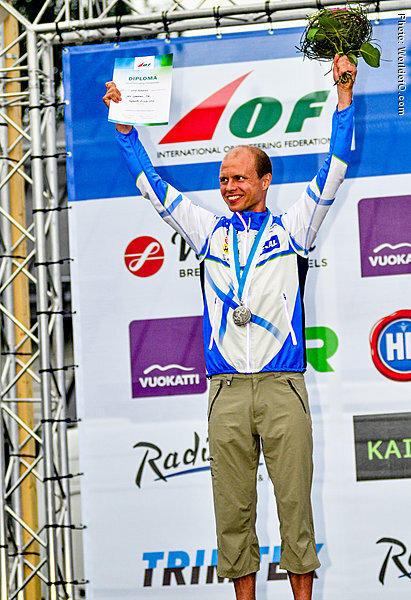 Nominated for the Orienteering Achievement of 2006 for winning the Long distance both at the World and European Championships in 2006. 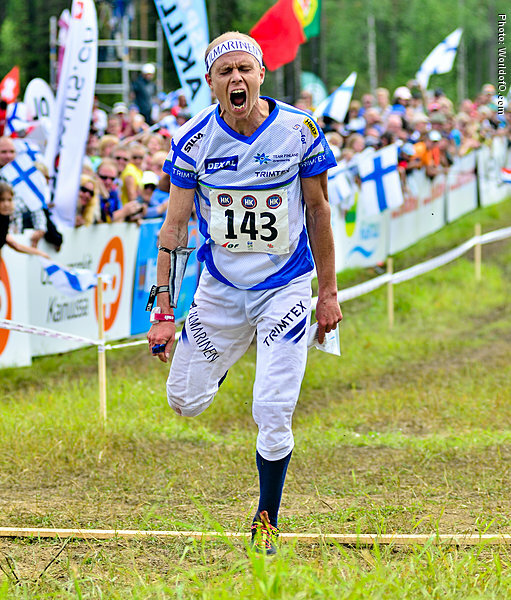 Jani Lakanen (150 times) .